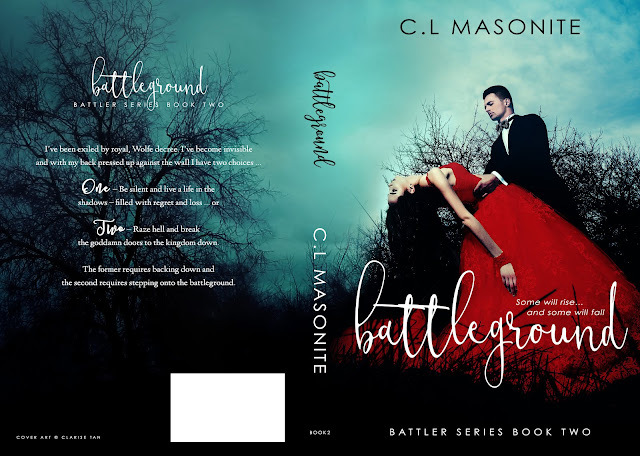 New Adult Romance--Battleground by C.L. 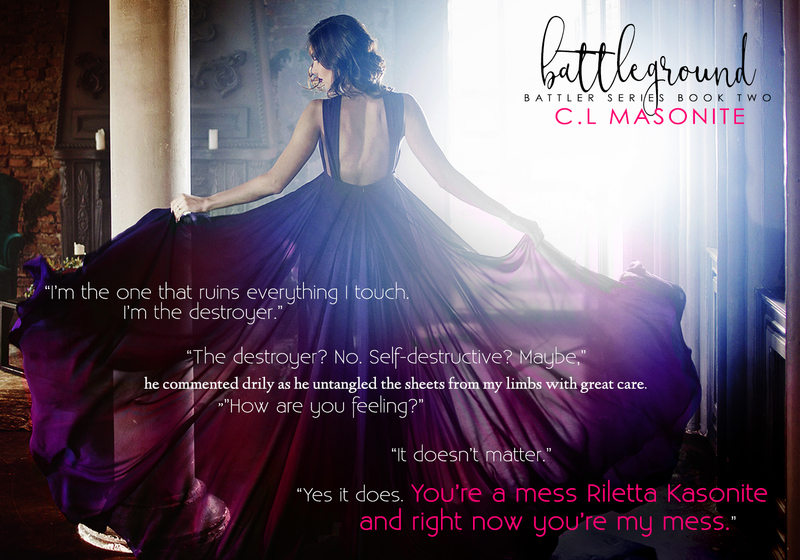 Masonite--available NOW!! 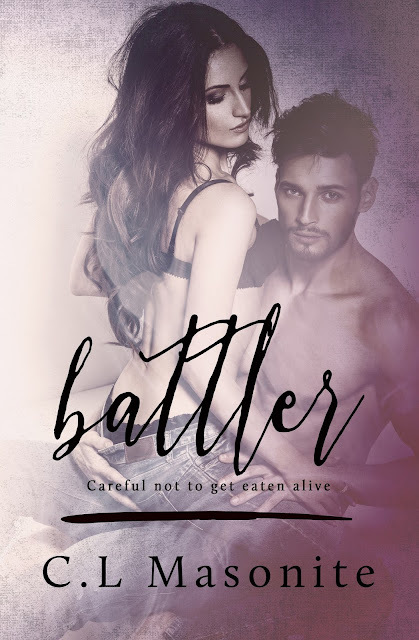 Two – Raze hell and break the goddamn doors to the kingdom down. 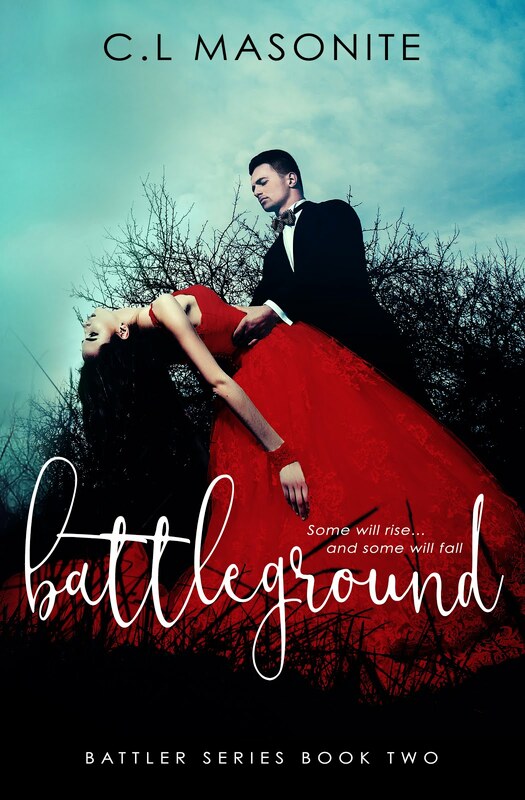 The former requires backing down and the second requires stepping onto the battleground.